Your BAN is inside and in your emails! ShabBAN shel Shalom! Join Beth Aharon for Tefilot Shabbat! Paurim Katan is tonight and tomorrow, Tuesday Day! Purim Katan: (lit. 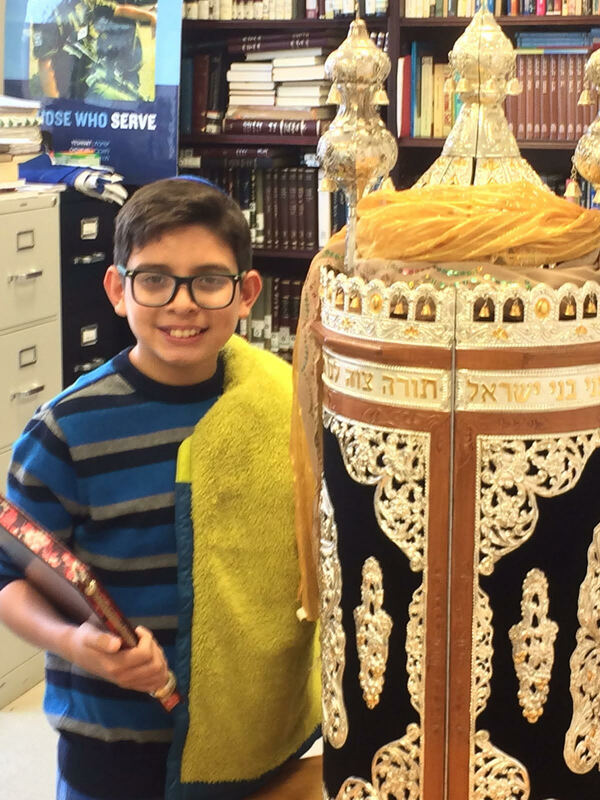 “Minor Purim”); is a semi-festive day in the intercalated first month of Adar in a leap year, whose date corresponds to the date in which Purim is actually celebrated that year in the following month of Adar. 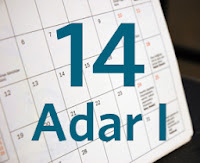 In regular years, the 14th of Adar is Purim, the festival that celebrates the salvation of the Jewish people from Haman's evil decree in the year 3405 from creation (356 BCE). 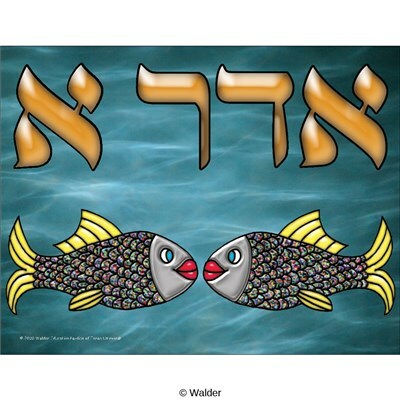 In a leap year -- which has two Adars -- Purim is celebrated in Adar II, and the 14th of Adar I is designated as Purim Kattan, the "Little Purim." There are no special observances, however, associated with Purim Kattan, other than the omission of Tachnun ("supplications") from the daily prayers and a prohibition against fasting or holding eulogies on this day. The Code of Jewish Law cites an opinion that one should increase in festivity and joy, but rules that there is no obligation to do so; "Nevertheless,a person should increase somewhat in festivity... for 'One who is of good heart is festive always' " (Shulchan Aruch, Orach Chaim 697:1). Shavua tov and b'Mazal Tov! 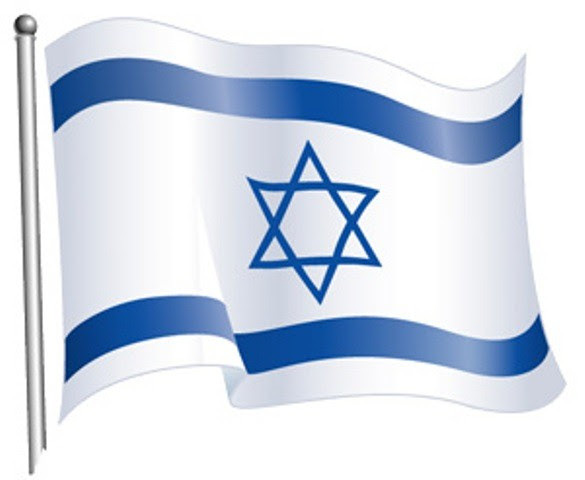 Shavua tov to all BAnners and Friends! Many thanks to Judy, Rivka, Rahel, Shira, Roberta, Sandra, and all the other potluckers! Mazal tov to Aaron Rosenberg on his upcoming Bar-Mitsva! Aaron practice Ashkenazi leining today on Beth Aharon's Spehardi Sefer Torah! 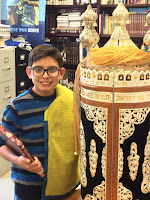 After Minha: “Mila baParasha” – understanding a word in parashat T’tsave: “Kerev - קֶּרֶב” - what does this word mean; what’s the connection to Sarah; and will there be sacrifices in Third Temple? Basic (and love of) Hebrew is sufficient. Your BAN is inside. ShabBAN shel Shalom! 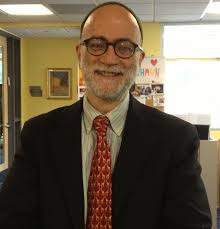 Join Beth Aharon for Tefilot Shabbat with Guest Speaker Mr. Joseph Levy! "The Farhud in Iraq: The Spread of Nazism Outside of Europe." Native of Cairo Egypt, Brooklyn Law School Graduate, and Middle-East Scholar. * Mr. Joseph Levy will speak about how the influence of Nazism was not confined to Europe, but how it spread to the Middle East. He will focus on the Farhud, a violent, Nazi-inspired pogrom that took place in Iraq in 1941.
with the Zalicha boys Bar-Mitsva. Many thanks to the Bayit Team a special set-up. To Rav Aharon and Rav Shmuel for words of wisdom. See Luncheon info for this coming Shabbat. RSVP. ShabBAN shel Shalom. Your BAN is attached! This Shabbat Mishpatim @ Beth Aharon! 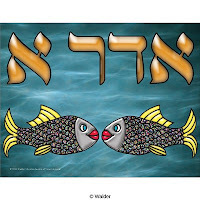 After Minha in Hebrew: “Mila baParasha” – understanding a word in parashat Yitro: “Tsipora - צִפֹּרָה” - Continues; what does her name mean; where was she from; and what’s the connection with honking? Basic (and love of) Hebrew is sufficient. 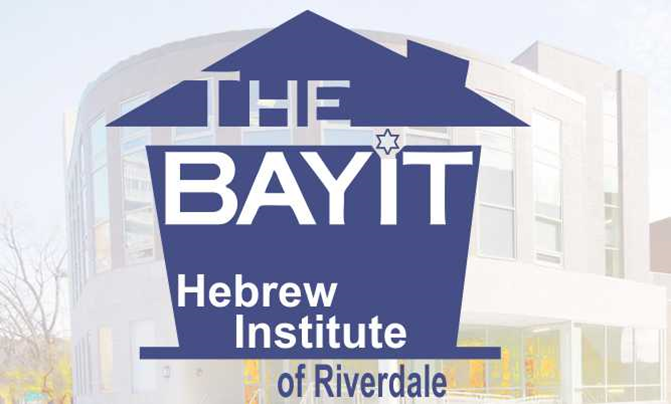 February Programming @ The Bayit! We are continuing a new "twice a week" program of Jewish text study at the Bayit. For more information see page 4 of this week's bulletin. 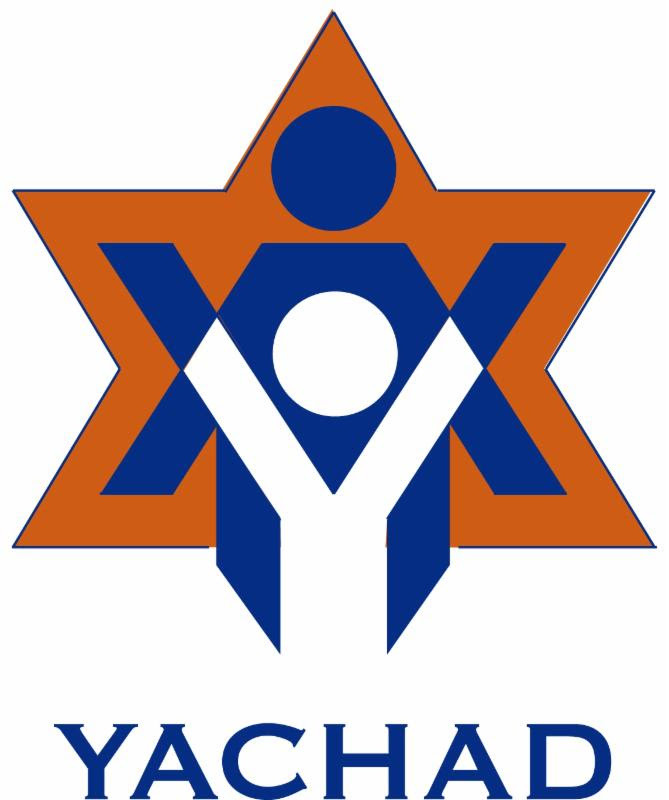 If you can host Yachad guests to sleep over this Friday night, please click here. Click here to RSVP for YHIR & Yachad Shabbat Lunch. "Meet the Makuya, Israel's Most Unwavering Supporters": Iyov Jindo will speak about his New-Zionist Movement - better known as Makuya - founded in Japan in May 1948. Come & learn about the true friends of Israel from the Far East. This will be a family friendly atmosphere and fun for all! 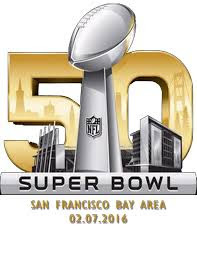 For info on raffle tickets and prizes or to RSVP please click here. 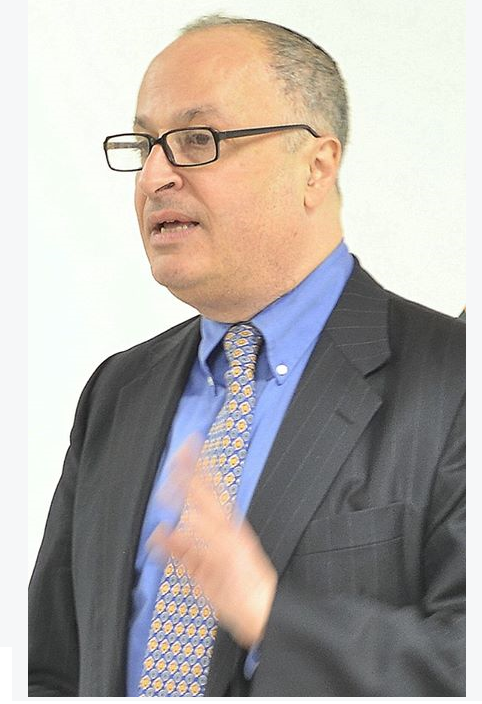 "The Farhud in Iraq: Spread of Nazism outside of Europe," guest lecture with Mr. Joseph Levy, Native of Cairo Egypt, Brooklyn Law School Graduate, and Middle East Scholar. Cost: $25/adult (12 and up), $15/child ages 4-11). To RSVP email bethaharon@gmail.com. 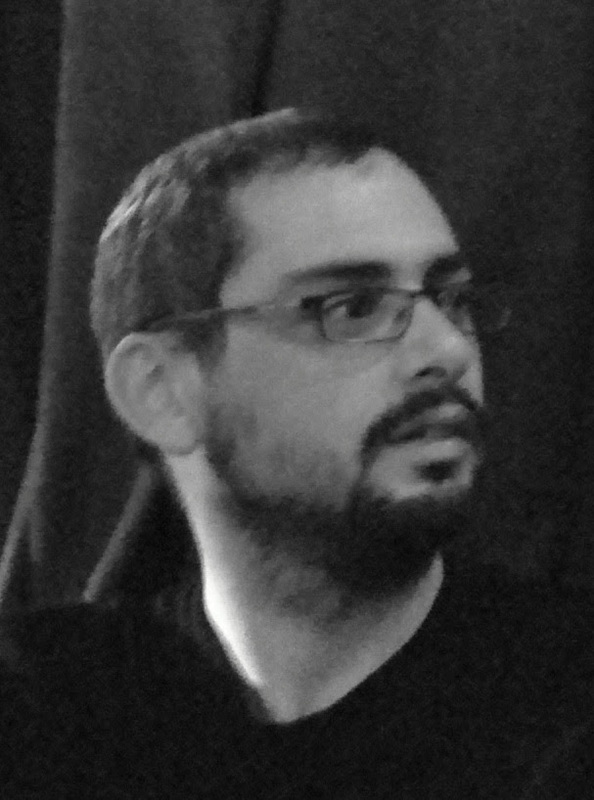 Mr. Joseph Levy will also speak on Shabbat between Mincha & Maariv on: "Jews in Arab Lands - Two Millenniums: Compared with the Experience of European Jewry." "Der Bal Chokhme: The Intellectual and Mystical Isaac Bashevis Singer"
David Stromberg is a writer, translator, and journalist based in Israel. He has a PhD from Hebrew University. 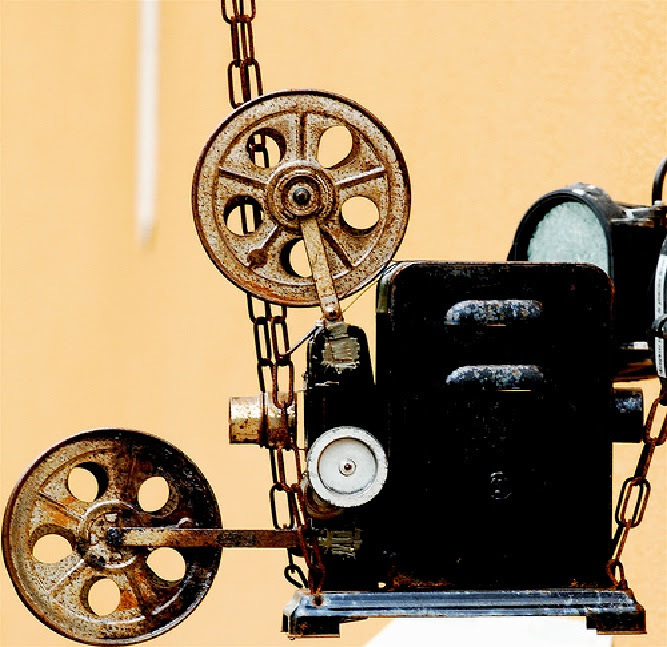 The screening of the first film in our series will take place on Sunday, February 21st.